At Geer Chiropractic & Spine Health, we take great pride in providing the finest chiropractic wellness care to our patients. Below is a sampling of the different chiropractic services we offer in our Brighton office. We provide spinal adjustments utilizing gentle chiropractic techniques. Never in the history of chiropractic have we been able to provide the level of help and expertise that now exists. These newer methods are even safer, more comfortable and more effective than ever before. 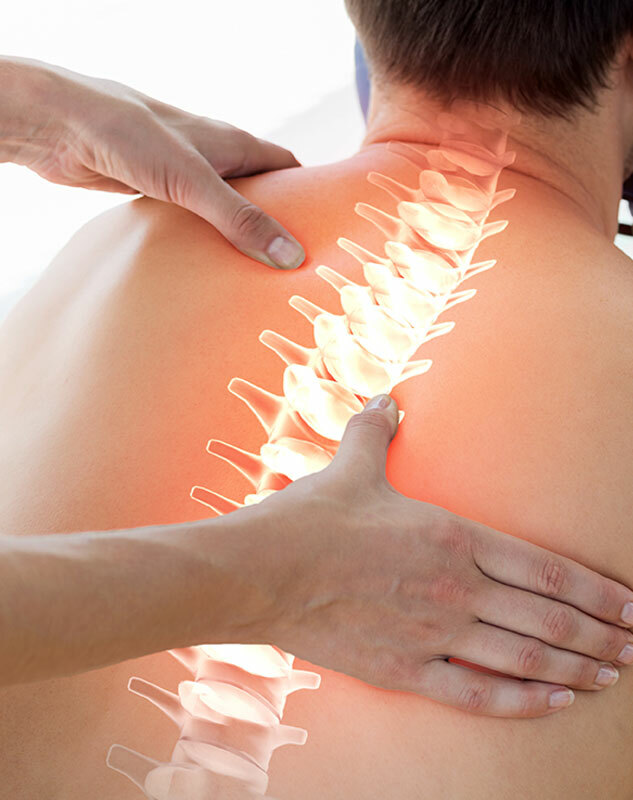 As a Doctor of Chiropractic, Dr. Geer has years of training and experience in spinal adjustment. 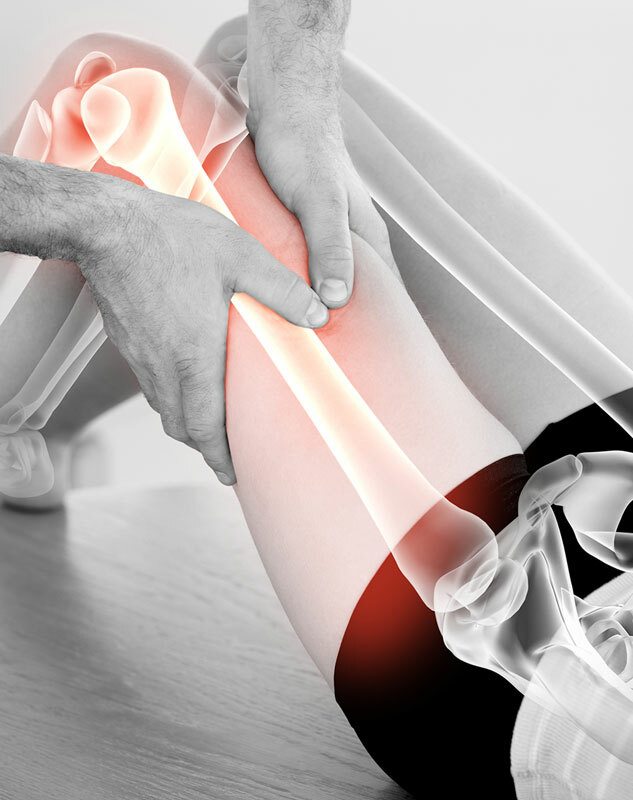 With a vast array of injuries and ailments, it is imperative to treat each patient as a unique individual. When soft tissues undergo damage there may be inflammation, pain and adhesions present. Dr. Geer uses methods such as ultrasound, electric muscle stimulation, instrument assisted soft tissue mobilization and kineseotaping to increase function and decrease pain in the soft tissues.